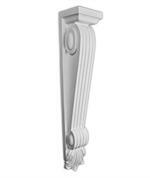 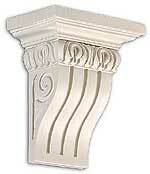 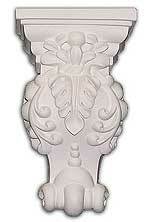 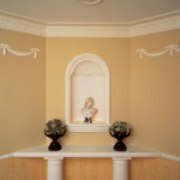 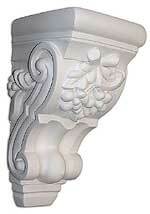 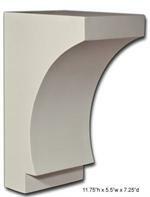 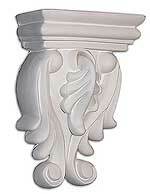 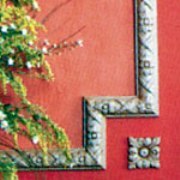 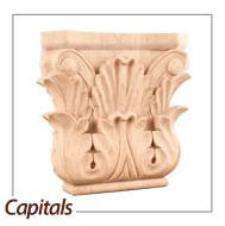 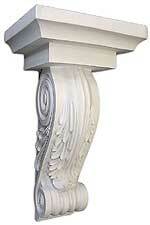 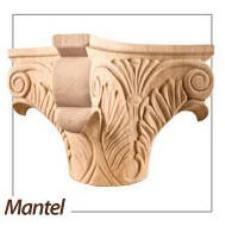 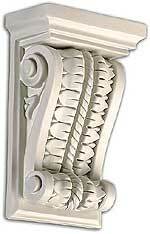 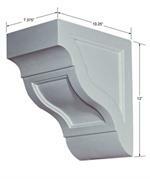 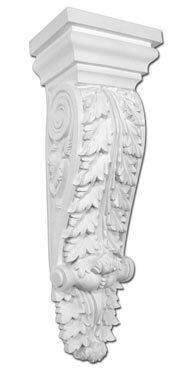 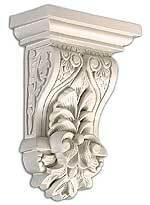 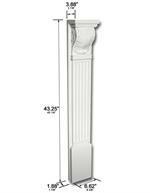 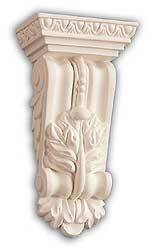 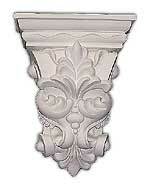 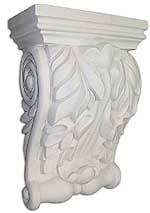 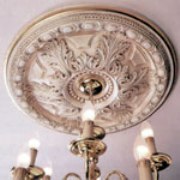 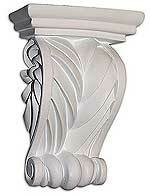 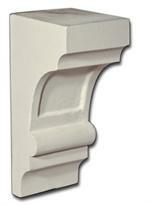 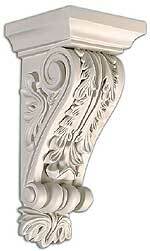 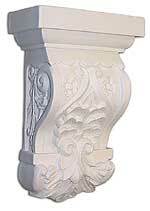 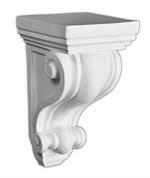 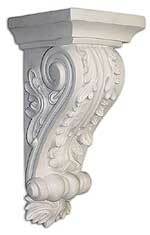 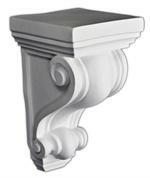 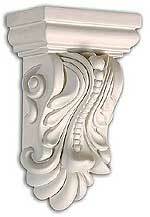 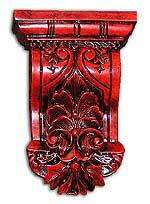 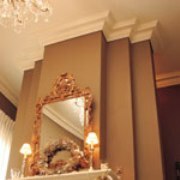 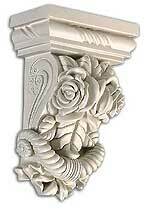 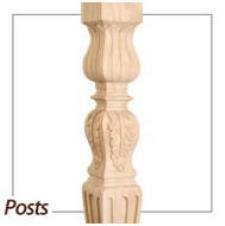 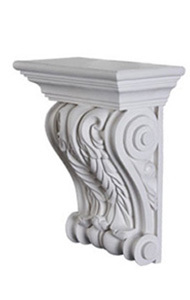 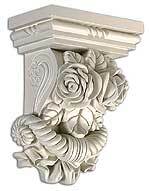 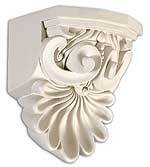 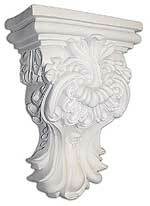 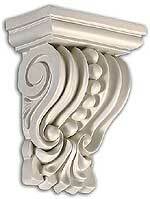 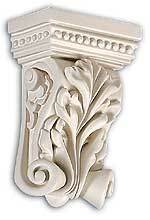 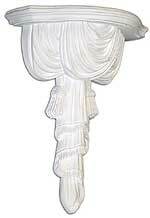 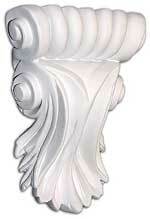 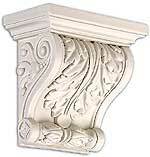 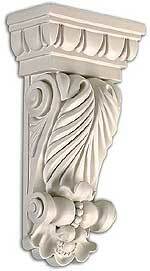 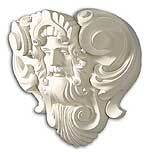 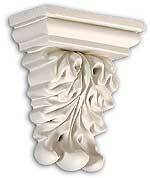 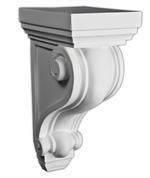 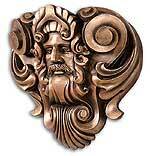 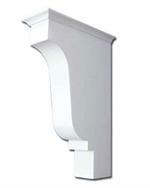 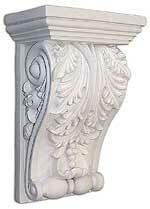 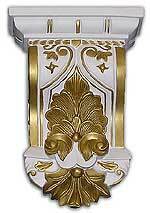 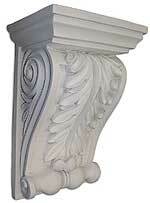 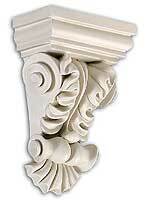 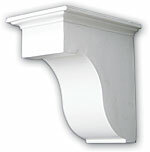 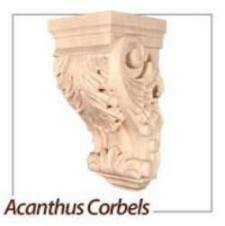 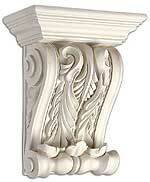 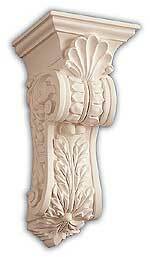 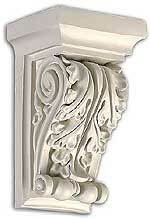 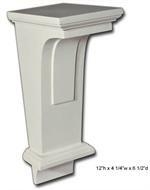 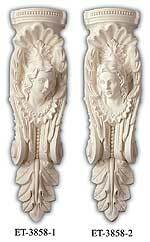 ﻿ Polyurethane Corbels- Burroughs Hardwoods Inc. 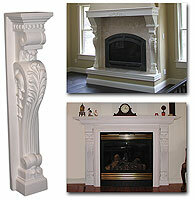 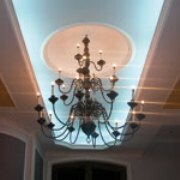 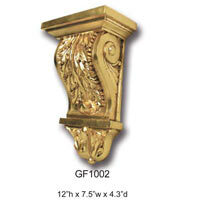 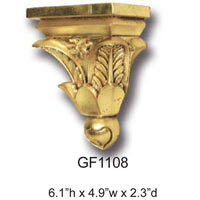 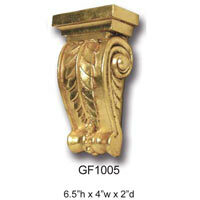 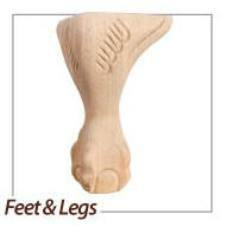 Enhance the look of many projects, from kitchen islands, fireplaces, shelves, and much more. 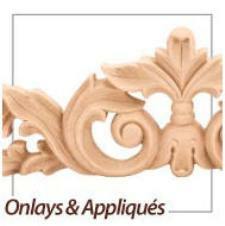 Lightweight yet durable, you'll find these easy to work with and you can paint, stain, or faux-finish to almost any desired look! 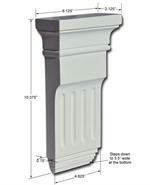 NOW CARRYING Tile Flooring! 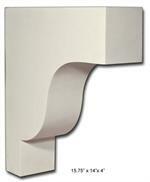 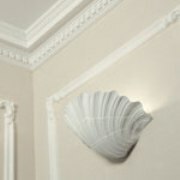 Visit our tile page to see the new brands that we are carrying. 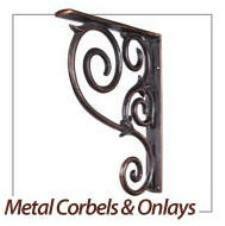 We are bringing in new brands every month! 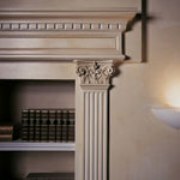 Can't find what you are looking for on our website? 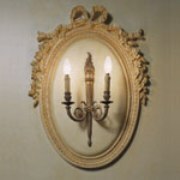 Take a look at our full catalog above. 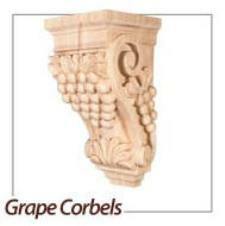 Shop now on our online store! 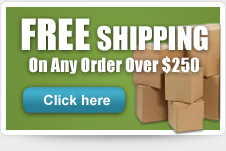 FREE Shipping on orders over $250.